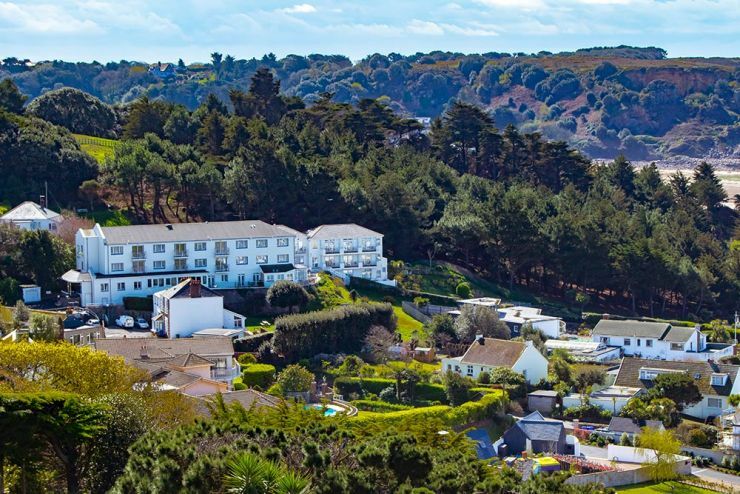 The Biarritz Hotel sits in an elevated position in a peaceful corner of St Brelade's bay, which is one of the most beautiful beaches in Jersey. 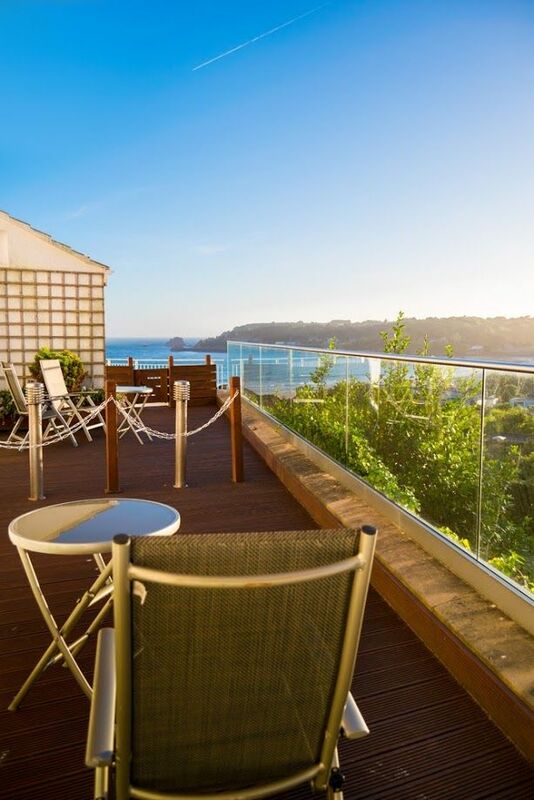 The hotel overlooks the bay with panoramic views, having its own private and safe access to the beach below, through floral landscaped gardens which roll gently down to the sea. 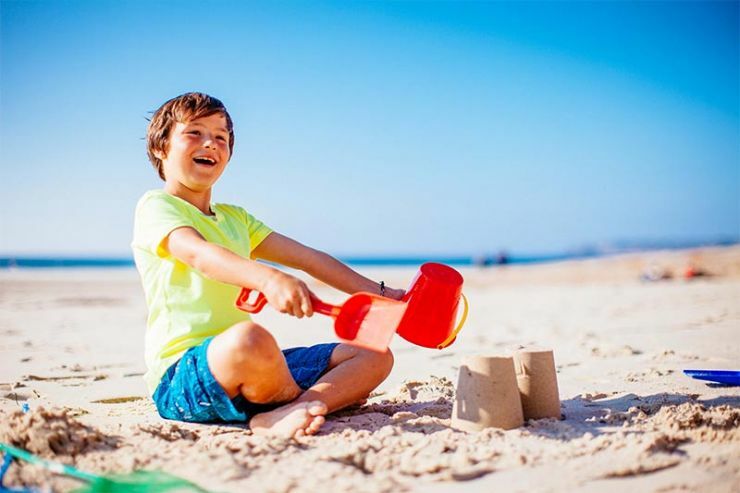 Facilities include a guest laundry service, a lift to most rooms, fast WiFi access and plenty of free car parking space. 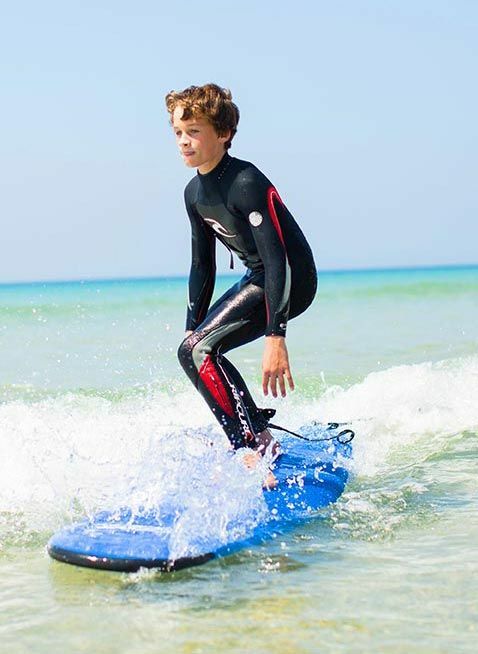 Children are very well catered for at the Biarritz Hotel. 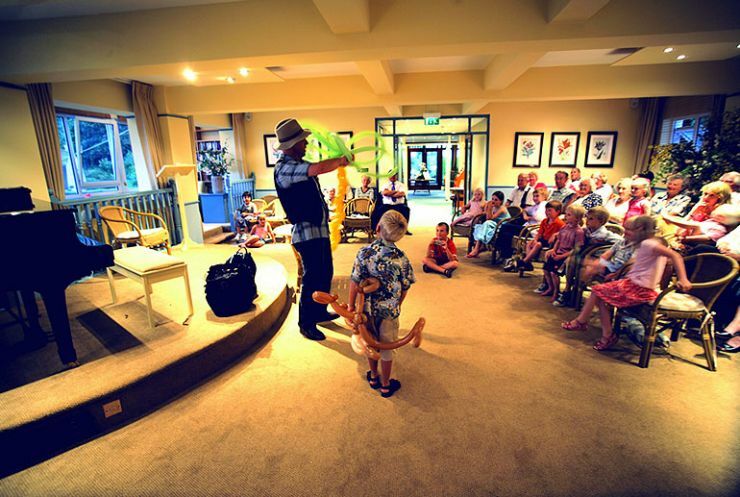 Apart from the amazing beach fun available on our doorstep, our Summer schedule includes movies, games and our legendary Childrens entertainer!